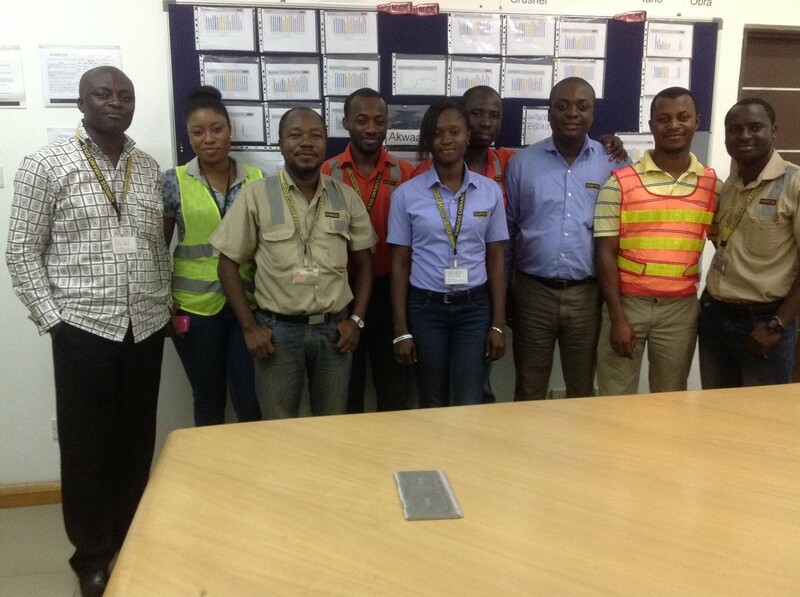 In just two years, Chirano went from having no Continuous Improvement (CI) program to having a dedicated CI team that is now part of all departments and embedded in the site’s culture. The impressive changes led to $34-million in cost savings last year, a year-over-year reduction of $114 per ounce, and Chirano won the 2014 company-wide CI award. Chirano’s CI success is rooted in the change in how people think about idea generation and innovation for site improvements. 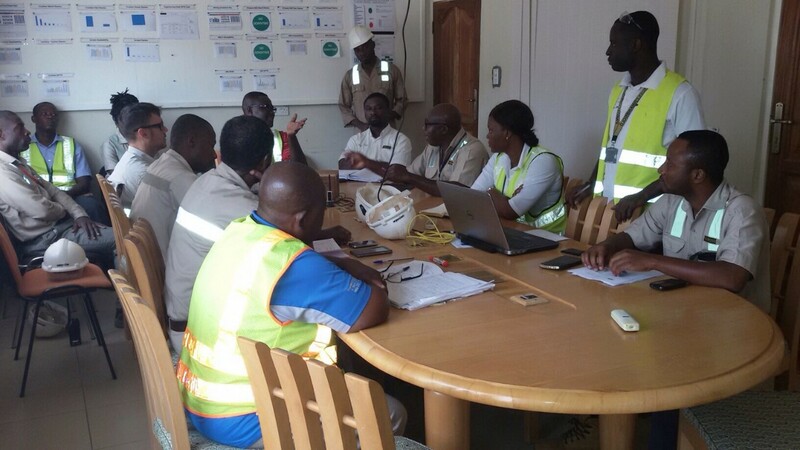 CI brainstorming sessions have been held to identify, prioritize and find innovative ways to save costs and increase efficiencies at the site. Most employees have completed training to learn how to take ideas from a concept to a reality. Resulting site improvements include inventory reduction initiatives to improve working capital, Forward Pricing Agreements for cost controls and more efficient load and haul practices. Other improvements such as switching the mill liner from steel to a mixture of steel and rubber called PolyStl™ has increased mill throughput by 4%. This idea won the Gold Medal for the new Technical Excellence and Innovation award.